#All Eyes On Daniel Wellington! und erhaltet 15 % Rabatt auf eure Bestelllung bis zum 31.12.14. You are still looking for a christmas gift? Or you want a fashionable watch for every occasion? 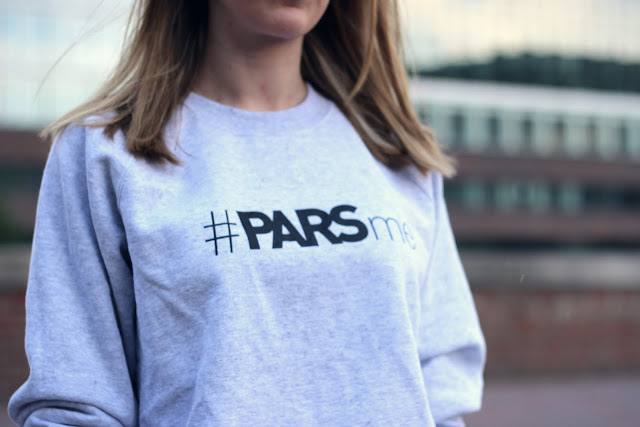 and get 15% off until 31.12.14. 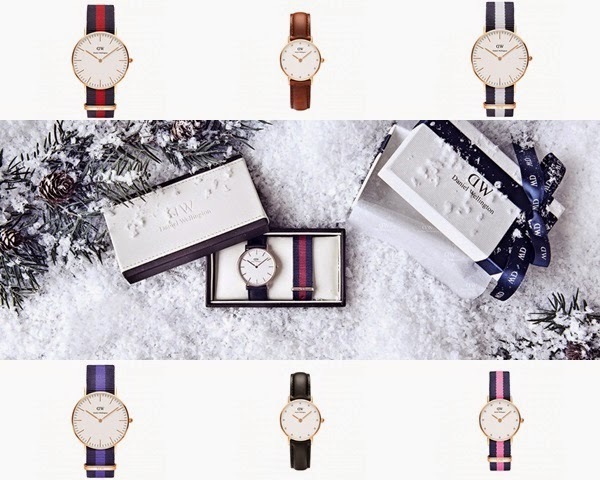 Place your order until 17.12.14 at www.danielwellington.com and shipping costs will be free. So time is running..Have fun while shopping!! lovely watch! this could be a great Christmas gift! Ich will sie alle haben!